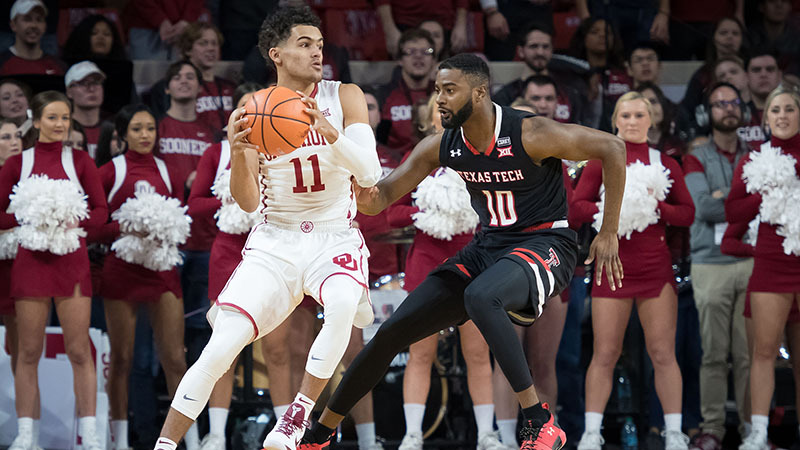 Additionally, if you missed today’s Super Tuesday Betting Guide, our staff previewed both Oklahoma at Texas Tech (-7) and Virginia at Miami (+6). Our crew of college hoops experts predicts the two biggest games on Tuesday night: UVA-Miami and OU-Texas Tech. Follow me on twitter @jorcubsdan for in-game notes, injury updates, and second-half predictions. You can find a summary of my seven total plays today at the bottom of the article. The Terps head to Lincoln in what can probably be described as a “bubble elimination game.” Nebraska has been stellar at home, with the only loss coming by two points to Kansas. However, in a major down year for the Big Ten, the Huskers haven’t been exactly tallying huge resume wins, hence why they’re on the bubble despite a 19-8/10-4 mark. The same goes for Maryland, which owns a quality win over Butler … and not much else. Thus, we have a must-win situation for both teams.